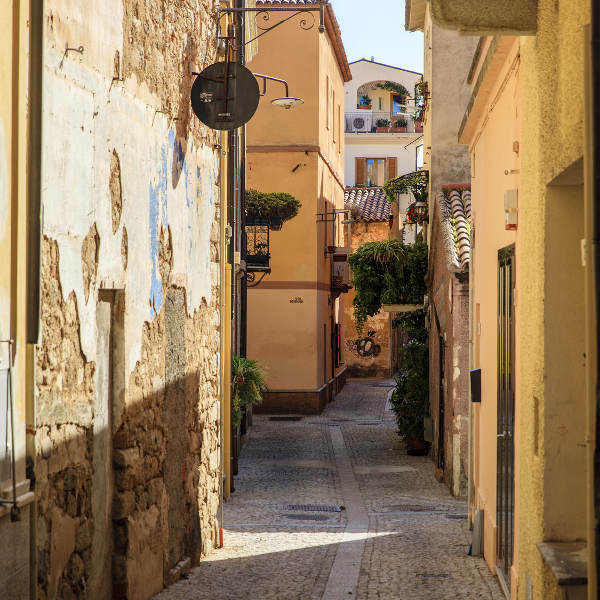 Cheap flights to Olbia are now available for a limited period of time, so prepare to marvel at the beauty and incredible experiences this city has to offer! 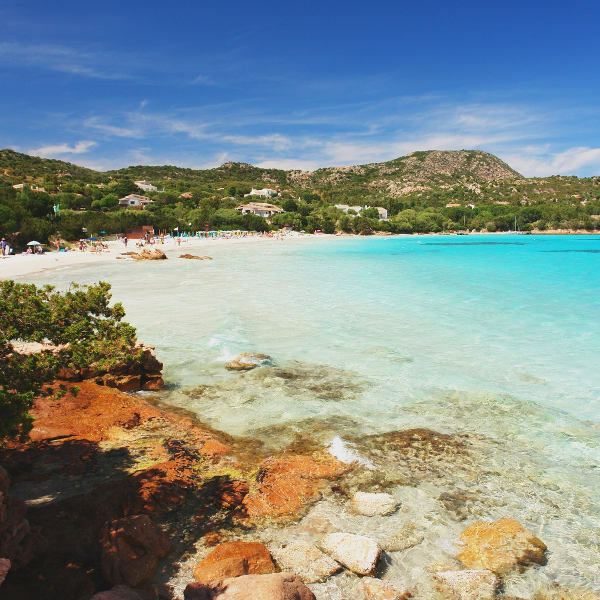 Olbia is home to Olbia Costa Smeralda Airport (OLB) which is just a 10-minute drive from the city centre. OLB mainly serves home-based, private Italian airline of Meridiana, as well as Air Berlin and Lufthansa. 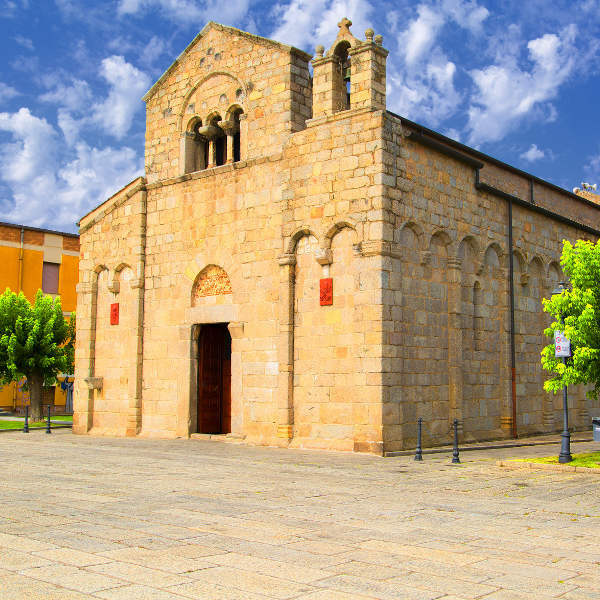 Affordable flights to Olbia depart from Cape Town and Johannesburg. Flight duration from Johannesburg to Olbia is approximately 17 hours, 10 minutes. South Africans do require a Schengen Visa to enter Italy. Passports may not be older than 10 years, must have 2 blank pages and be valid for at least 3 months beyond your date of departure from the Schengen state. The Italian Embassy in South Africa can be found at 796 George Avenue, Arcadia in Pretoria.